The birds, the bees & the garden. 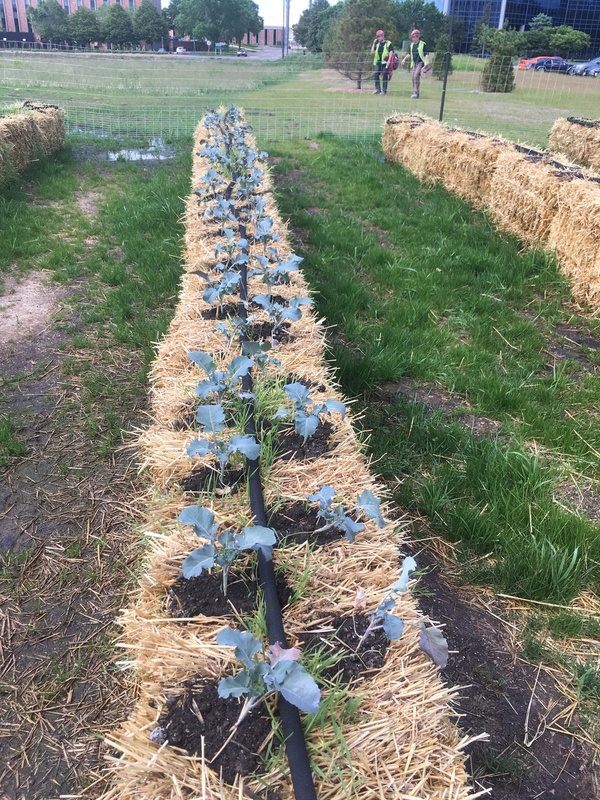 Utilizing the straw bale gardening technique, Urbana is able to create an urban garden providing a fresh take on our dishes. We are currently growing: swiss chard, baby tomatoes, romano and wax beans, golden squash and broccolini. 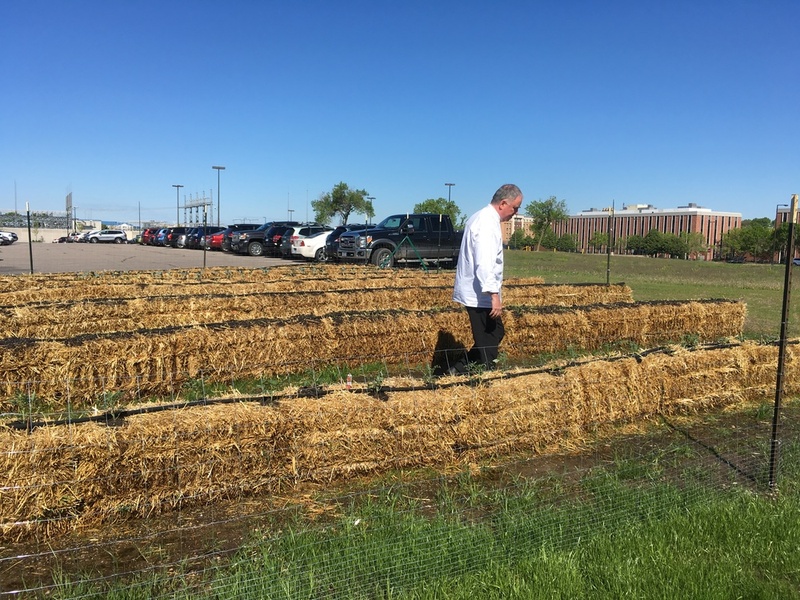 In partnership with the University of Minnesota Bee Squad Veteran's Apiary, Urbana is also working on being able to provide guests fresh, local Urbana honey. Talent, time & commitment from our team. Working closely together, team Urbana designs the perfect menu to reflect Minnesota's unique heritage. 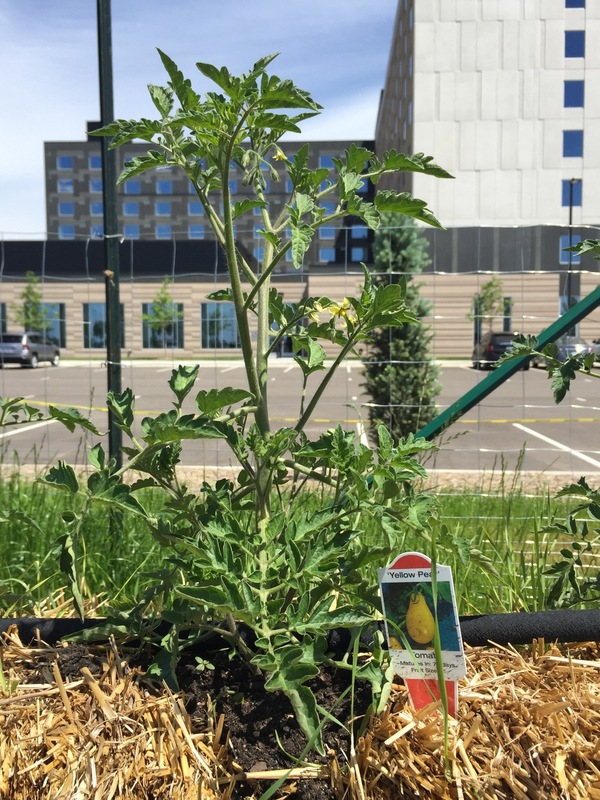 From working in the garden's of Urbana, to establishing local partners they ensure regional and fresh ingredients. 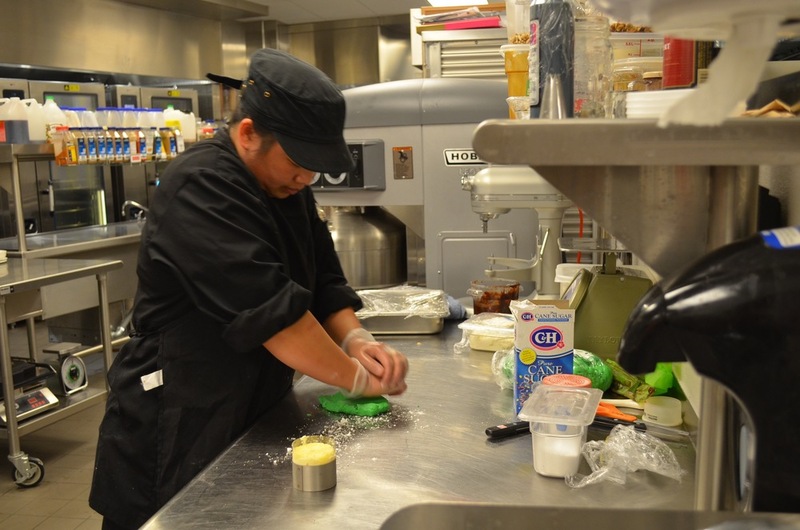 Once in the kitchen, team Urbana thrives on craefting nearly every element by hand. Resulting in not only a #tasteofplace but the distinct #flavorsofurbana. Dedication never tasted so good. News, press & other stories. Here are some recent Urbana features in the news and with travel bloggers. Bloomington's newest hotel opened in South Loop. 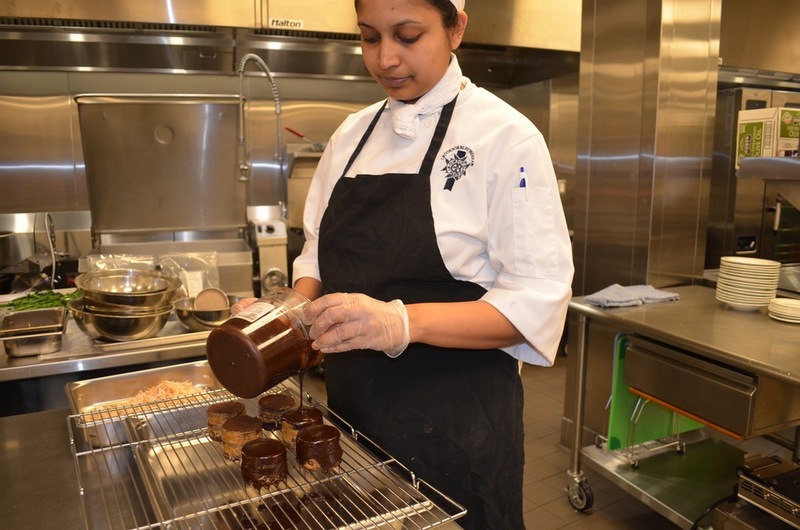 We got a tour of the Hyatt Regency and spoke to the restaurant's executive chef. Meet Chef Paul Lynch at Hyatt Regency Bloomington: https://wesaidgotravel.com/hyatt-regency-bloomington/ Are you traveling to the Mall of America? I can understand wanting to go there. I was mesmerized by all the stores, rides, living plants, Crayola Experience and Nickelodeon Universe. I went there for the TBEX travel conference over Memorial Day Weekend. Urbana Craeft Kitchen Hyatt Regency Bloomington: Meet Chef Paul Lynch at Hyatt Regency Bloomington: https://wesaidgotravel.com/hyatt-regency-bloomington/ Are you traveling to the Mall of America? I can understand wanting to go there. I was mesmerized by all the stores, rides, living plants, Crayola Experience and Nickelodeon Universe. Be a part of the Urbana story. Tag us on Instagram @urbanacraeftkitchen and use #flavorsofurbana to be featured on our social channels.